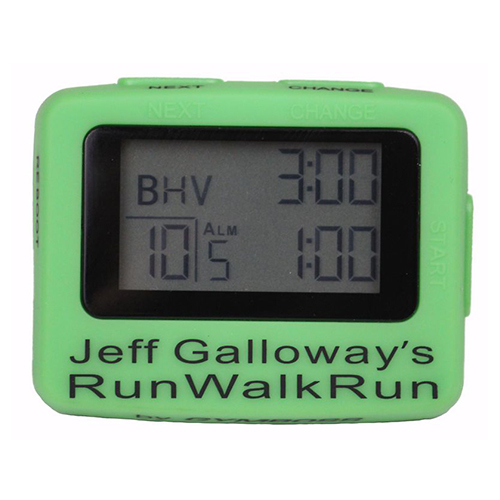 This timer takes the guesswork out of taking walking breaks, and has improved motivation. It has been used by thousands of runners, walkers, and other exercisers to monitor rest intervals in various types of workouts to improve workout quality. It is easy to set, and can be changed during a workout.